I picked up a new iPod Touch with the dual cameras and have been enjoying some of the perks. One of which is the ability to scan QR codes on the fly. Considering Manhattan is littered with them I find it fun to stop and see what is encoded within them. A few of the more creative ones have text, most of them are simply hyperlinks. I am considering adding QR links for entries, though I would have to find a way to fit it into the current design. Bonus! 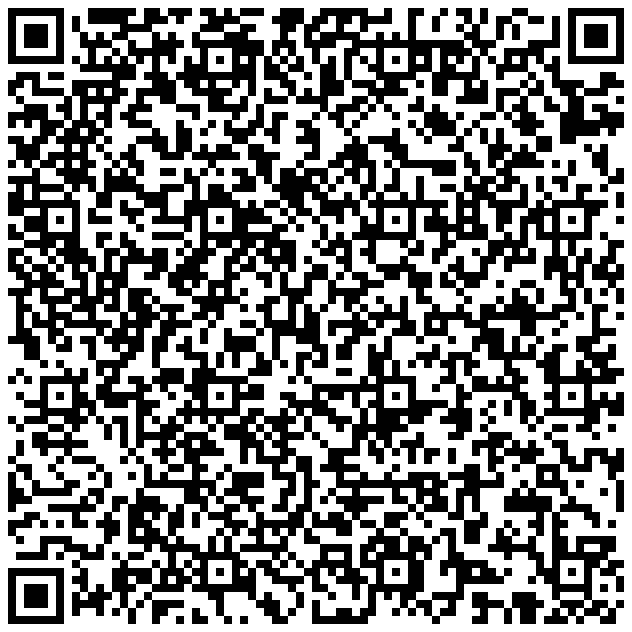 A text encoded QR image below.